Handcrafted jewelry made from semi-precious stones and metals, designed by Sara Blaine. Take a look and you’ll see why so many people have fallen in love with esbe Designs. 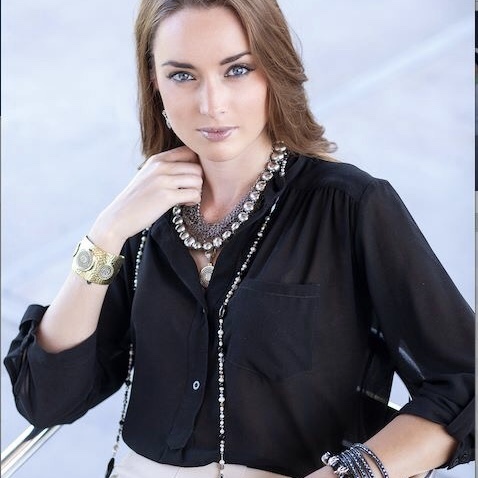 Created by luxury jewelry designer Sara Blaine, esbe Designs bridges the gap between costume and fine jewelry. Skilled silversmiths handcraft each piece of jewelry using the highest quality of gemstones produced with the most exacting cuts in the industry. Sara’s pieces are SO intricate and beautifully designed. In addition to rich sterling silver and semi-precious stones, Sara’s added eye-catching new materials, like radiant lemon quartz, lustrous gold vermeil, edgy gunmetal sterling silver, and a rainbow’s worth of rich natural agates. When pure artistic vision meets irresistible and timeless design, something magical happens. Add non-stop determination and discover the successful ingredients that have contributed to the extraordinary success of eSBe Designs. This fast-paced, nationally expanding company is the brainchild of the exclusive jewelry designer Sara Blaine. Each stunning piece of jewelry is inspired by Sara’s love of travel, where she captures details of exotic cultures around the globe. Built on a strong work ethic and decades of followers, eSBe Designs emerged in 2014 as a meaningful way to empower women with a unique opportunity to competently run their own business as stylists. 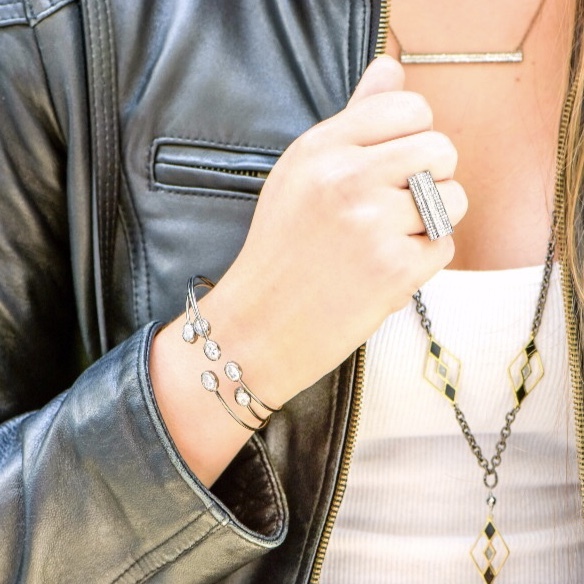 eSBe Designs offers an alternative to the traditional direct sales model and equips its stylists with incentives, training and new friendships, along with Sara’s meticulously detailed handcrafted jewelry. Add to this the support of a company built on substance and sustainability and you cannot help but fall in love with eSBe Designs. For the past 19 years, Sara has translated her stylish creations into beautiful jewelry through the hands of skilled generations of artisans on the magnificent island of Bali. Sara’s appreciation for fine craftsmanship and her knowledge of gorgeous gemstones, freshwater pearls and a variety of metals allows Sara to blend past world traditions with the ever changing demands of modern times. THIS is what gives her designs the distinctive eSBe edge. eSBe Designs has defined a new category in the market and a strong demand for Sara Blaine’s exquisitely handmade jewelry. Sara has created an opportunity for women throughout the country and has helped them enrich their lives. It’s no wonder eSBe has become a national phenomenon.